Sophie Tardieu is a partner in the international tax department of Taj. 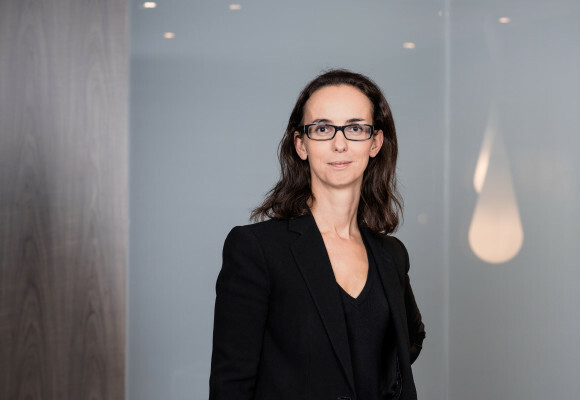 With over 18 years’ experience in corporate taxation, Sophie advises French and foreign multinational companies in the context of their transactions in France, particularly regarding taxation issues related to the evolutions of their business model, their growth, their acquisitions and restructurings. Furthermore, she assists them in securing their tax policy and in their defense as part of tax audits, particularly in relation to international taxation issues.